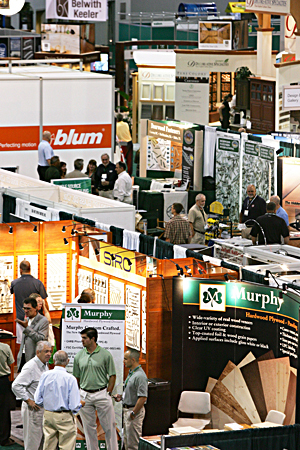 North America’s largest woodworking industry trade show, the International Woodworking Fair, is coming fast, and if you haven’t already, now is the time to plan for this important industry event. It runs August 22-25 at the World Congress Center in Atlanta. A recovering economy and new energy in the industry promise to make this year’s IWF show significantly improved. This year’s IWF features hundreds of exhibitors, including a number of key players who were absent in previous shows, and tens of thousands of square feet of exhibit space. But all the excitement isn’t just on the show floor. For many people, the most important part of the show is the extensive educational offerings. Cutting-edge new products will be spotlighted and honored. Top furniture and cabinet design students will display their work and compete for prizes. And when you’re not at the show, there’s lots of exciting attractions in the Atlanta area to entertain you and your family. IWF 2012 is the site for the Cabinet Makers Association’s first expanded live sessions for its new CMA Professional Certification Program. Two types of sessions make up the programming. Curriculum sessions contain required knowledge to pass testing. CEU sessions are electives. Those enrolled for certification are required to earn 4.0 CEUs per year and to pass applicable testing. You do not need to be a CMA member or enrolled in our certification program to attend any of these sessions. However, if you want any credits from these sessions to apply toward your future CMA professional certification, you must enroll and pay CMA program fees within one year from the date of the session. You are not required to be a CMA member to become CMA certified, however, the program offers substantial discounts to CMA members on session and program fees. Topics include marketing, pricing, insurance, lean manufacturing, sales, wood properties, and more. Additional details about the CMA certification program are available at http://cabinetmakers.org/certification.html or stop by the CMA booth #1336 with your questions and comments. Long known for the high-value education sessions it offers, IWF this year is offering wide-ranging sessions on an extensive array of topics. And to maximize education options, programs are organized in both multi-class symposiums and single stand-alone sessions. A record 22 finalists have been announced by the IWF Challengers Award judges. Sixty-five companies entered 80 new products for the 2012 Challengers Award. “The judges previewed the entries and determined 22 new products from 21 companies have risen above the competition. We’re not doing this for publicity, it’s 110 percent legitimate to have 22 finalists based upon the quality of the entries,” commented Riccardo Azzoni IWF 2012 chairman and president of Atlantic Machinery Corp. based in New Milford, Conn.
“The quality of the products entered made it difficult to choose 20 finalists. Because of the innovative products that were entered the IWF Executive Committee decided for the first time in the Challengers Award Competition history to have 22 finalists. The investment these companies have made into research and development for the industry should be rewarded. Everyone in the industry will benefit from not only the 22 finalists products but also from the 58 products that were entered into the competition but were not named finalists,” added Richard A. Campbell, IWF 2012 Challengers Award committee chairman. Another popular attraction at IWF is the Design Emphasis student competition, which returns to the International Woodworking Fair for 2012 in Atlanta. 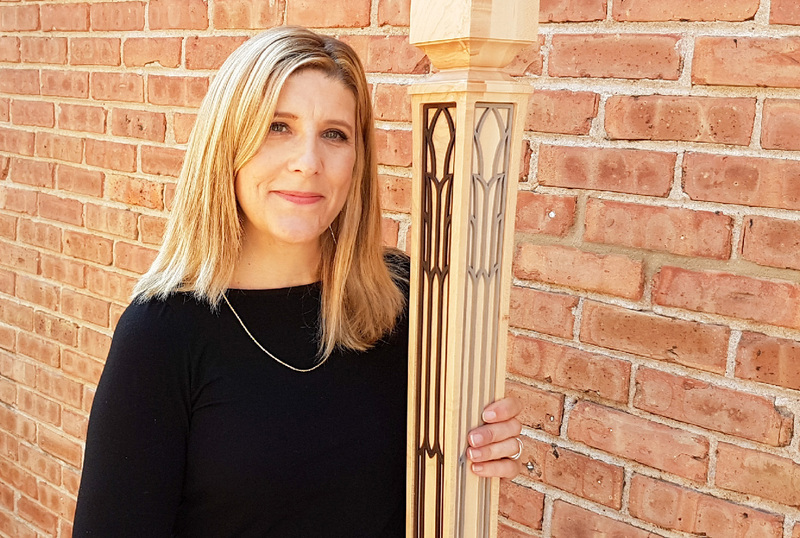 The competition offers design students an opportunity to demonstrate their talent and originality before a judging panel of furniture industry designers, manufacturing and retail executives, and members of the trade press who have design-oriented backgrounds. One of the additional benefits of attending IWF 2012 is the number of other attractions in the Atlanta area to see when you aren’t at the show. 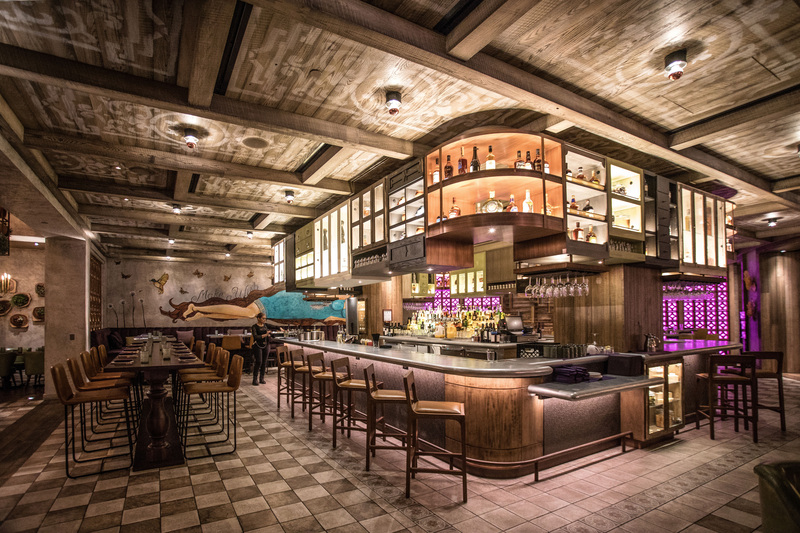 Topping the list are a number of new restaurants, including Alma Cocina (Mexican and Latin American specialties) and White Oak Kitchen and Cocktails, (contemporary Southern cuisine).